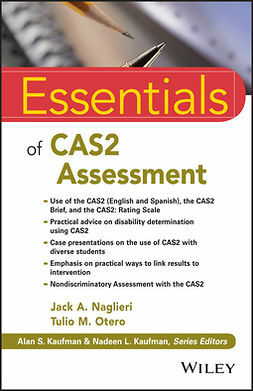 The tools used in the assessment process have changed dramatically in recent years. 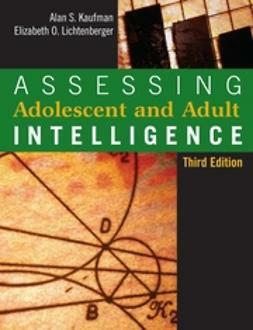 School and clinical psychologists need a comprehensive yet focused resource to which they can turn to learn the basics of key intelligence and achievement tests and how to use them in their assessments of children and adults. 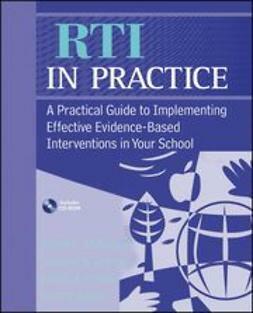 With its practical and straightforward presentation, Practitioner's Guide to Assessing Intelligence and Achievement provides that resource. 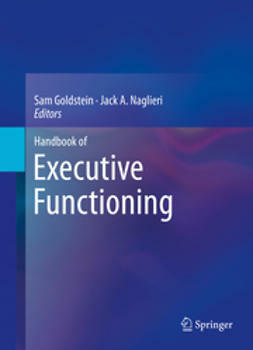 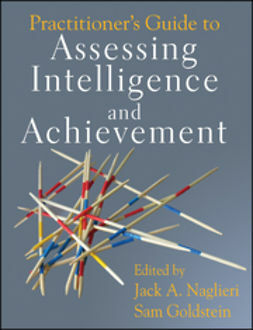 Coedited by two well-known and respected scholars and researchers, Jack Naglieri and Sam Goldstein, the content in this timely book combines traditional and new conceptualizations of intelligence as well as ways to measure achievement. 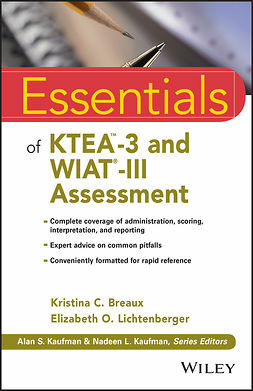 Truly readable and user-friendly, this book provides professionals with a single source from which to examine ability and achievement tests along the same general criteria. 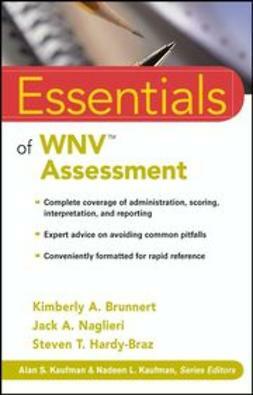 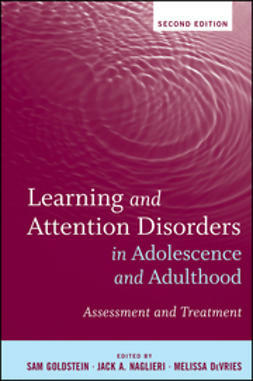 A practical tool designed to aid clinical psychologists in understanding the strengths and weaknesses of the various tests presented, Practitioner's Guide to Assessing Intelligence and Achievement provides students and practitioners with the information they need for their practice and testing efforts to be consistent with recent updates in the field and how those assessment instruments relate to changes in the laws that influence test use.